Do It Yourself Lighting,although available for many years in the form of traditional batten fix light fittings,is now coming of age with an increasing number of batten fix and pendants. 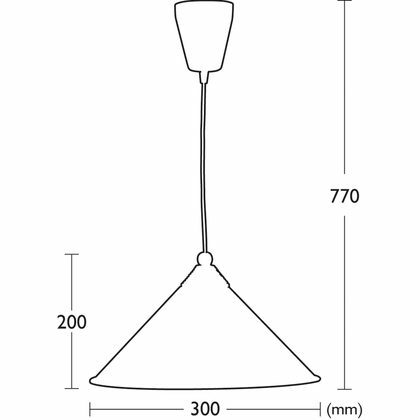 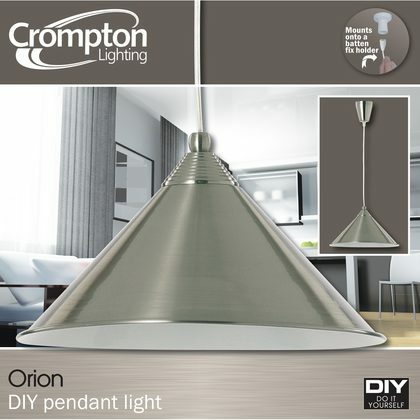 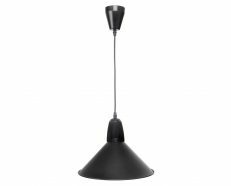 Crompton Lighting's extensive range of both contemporary styled and traditional DIY pendants are ideally suited to replacing bare lamps and old fashioned shades in all domestic lighting applications including family rooms,entertainment areas,kitchens,bedrooms and living areas. 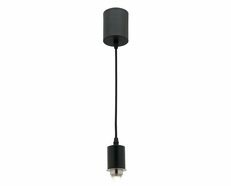 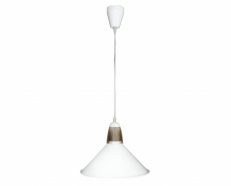 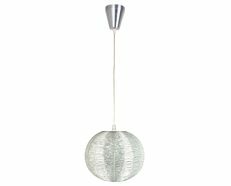 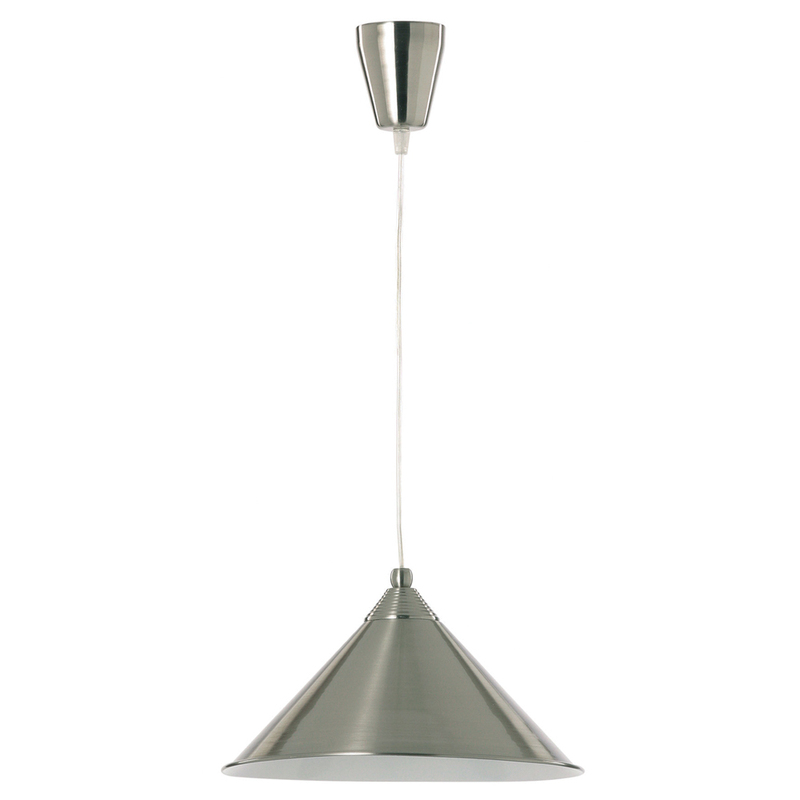 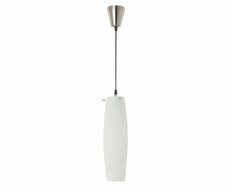 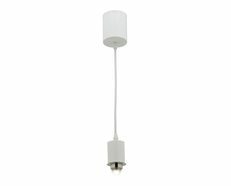 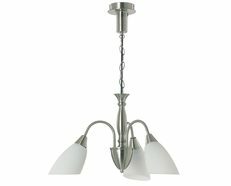 These pendants are the perfect 'Do It Yourself' lighting solution being affordable,dependable,and easy to install.